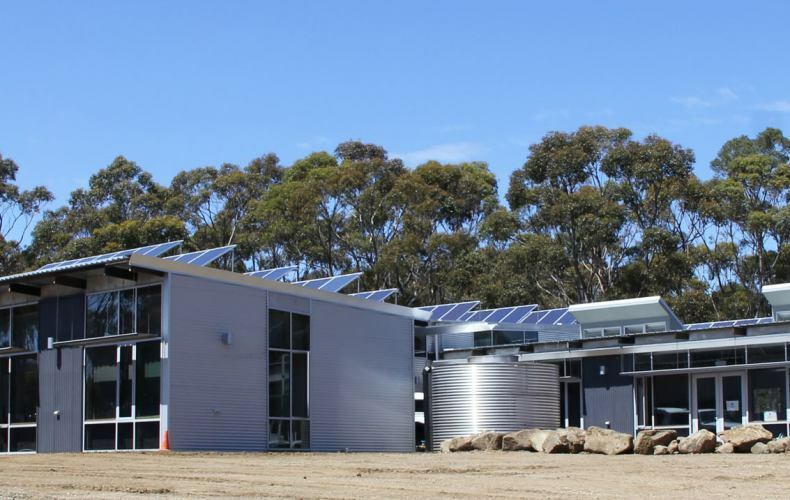 Our Sustainability Learning Centre in Hobart is a purpose-built educational facility which offers environmental learning programs for students and the community. 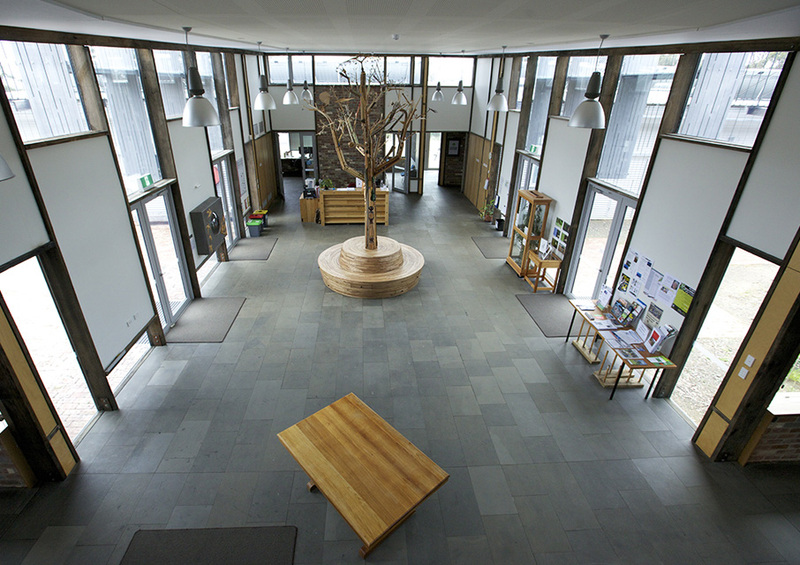 The six star green star centre, set on 65 ha of native bushland, provides a space for students, teachers and the community to reconnect and be inspired by their local environment. We work with teachers, students and the community to offer a range of educational programs on site, online and in the field. Our themes explore, inspire change, align with the Australian curriculum and focus on sustainability, biodiversity, energy efficiency, ecology, land and water management. Current programs include living with and adapting to the role of fire in Australia, biodiversity, bushland, habitat and catchment management. We provide professional learning for teachers at all year levels and community education activities. The Sustainability Learning Centre, which is composed of 98% recycled materials, was constructed on a disused parking area at the University of Tasmania, resulting in minimal direct impact on the environment. Sustainable features of the centre include clever shading of the building so that the rooms receive no direct sunlight in summer, a wetland which was created to treat excess water from the onsite water treatment plant, and a garden which requires zero water or mulching. We also use renewable and natural resources like sunlight, rainwater and cooking oil for heating to make the centre as energy-efficient as possible. The space is sustainability in action and sustainability was considered in every aspect of the facility, from the design, to the choice of materials, how it was built, to how people would use it. We are passionate about teaching schools and groups about sustainability and ways of connecting people with the environment. Contact us to arrange a school or group visit. We have a new native plant nursery at the Sustainability Learning Centre and could use a hand with plant propagation and general maintenance. If you would like to volunteer to help out, please get in touch.